CBD photosynthesis phenotype, which retains almost all the features practically impossible to reproduce from its feminized version. Crossed with one of our varieties with high CBD content. 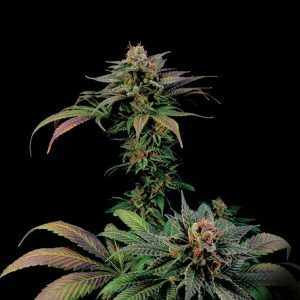 The result is this variety focused on a therapeutic use, its high CBD content makes its psychoactive effects, whether physical or cerebral, softer than in the normal version. It retains the same structure, flavour, aroma and production as the feminized one.